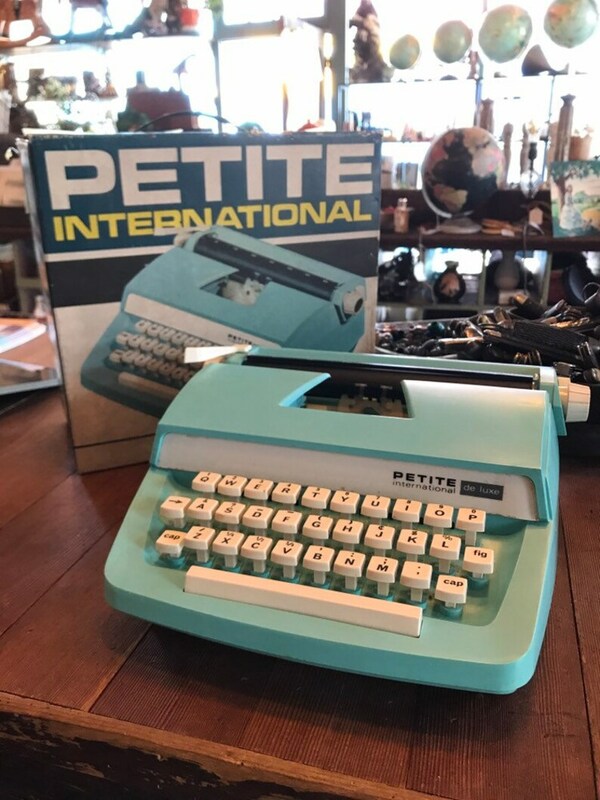 Petite International Typewriter De Luxe. Plastic typewriter with original box. Works well. With original box. Box has some damage. See photos.